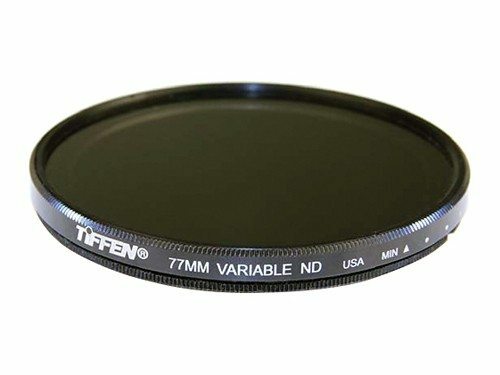 Diopter filters help magnify your image. The amount of magnification you can achieve will be dependent on things like focal length and the close focus of the lens. We rent 138mm +2 Diopter Filters. These diopter filters help magnify your image. The amount of magnification you can achieve will be dependent on things like focal length and the close focus of the lens. 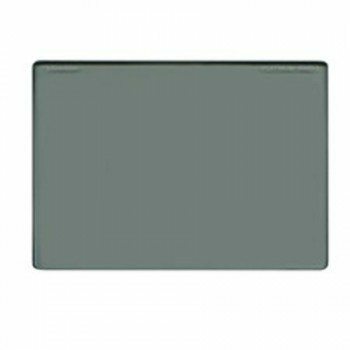 You can stack diopter filters to achieve the magnification level desired. A +2 diopter filter is stronger than a +1. 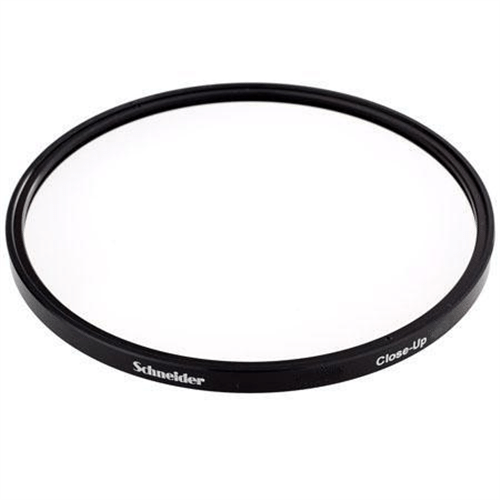 This 138mm Diopter filter rental can be picked up locally in Los Angeles or shipped nationwide for additional fees.